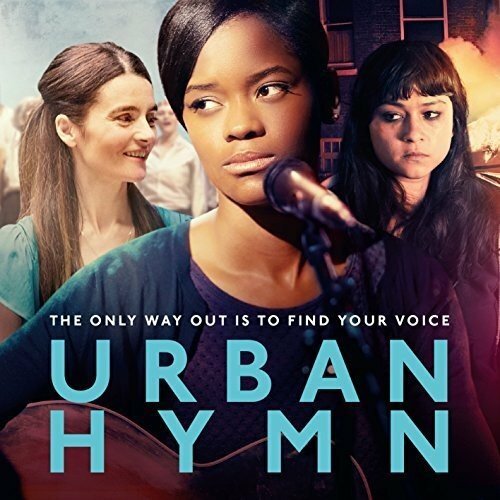 If you've been wondering about Ian Hart's newest film, I hope that this Urban Hymn film review will answer a few questions. If you enjoy inspirational movies, you'll want to take the time to watch this film. It's already received rave reviews from HeyGuys and Cinevue. I received a screener to view this film. This post contains affiliate links, and I will receive compensation if you make a purchase after clicking on my links. 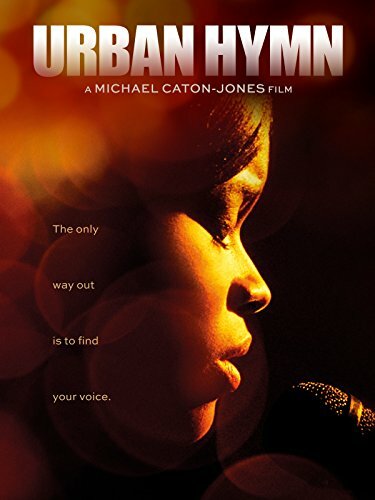 Urban Hymn follows a troubled teenage girl, Jamie, who possesses an amazing singing voice, and an inspiring and unconventional social worker, Kate, who encourages her to use it. This film was written by Nick Moorcroft and directed by Michael Caton-Jones. Fans of Harry Potter will recognize Ian Hart as the actor that played Quirinus Quirrell in the 2001 fantasy film Harry Potter and the Philosopher's Stone. Urban Hymn takes place in London during 2011 which was the time of the riots there. Jamie is like many teens. She's got potential but is led into trouble by her friends. Jamie's newest social worker sees that Jamie has real potential and hopes that by using music she can reach her and help before it's too late. This film will be one that many teens can relate to. Jamie's friend, Leandra, is in and out of jail and is getting Jamie in trouble when they're together. Despite the social worker trying to help both girls, Leandra is just becoming more and more distant, and the time in jail is just causing her to get in more trouble. Because Jamie and Leandra are friends, Leandra's violence and criminal behavior are dragging Jamie into more and more trouble. This is definitely a film you'll want to watch with your teens. Yes, there is some violence, but nothing terrible. And, the lesson of seeing their lives unfold as they make poor choices is one that will teach a real lesson. Bubble Guppies Super Guppies DVD from Nick Jr. Thanks for reviewing this film: sounds perfect for me to watch with my daughter. She’s been overseas as a missionary and is due to come home next month. I’m sure you must be excited!